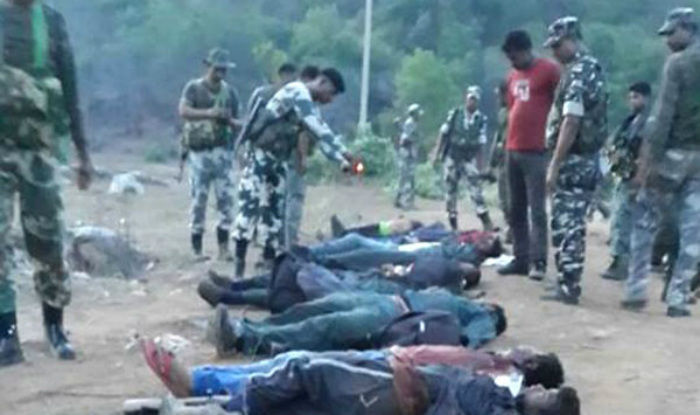 Questioning Bastar IG SRP Kalluri’s claims of “eliminating” more than 40 Maoists in the first two months of 2016, Naxal leader Ganesh Uike said only eight of those killed belonged to his outfit. In a press statement, Uike, who is the secretary of the South Regional Committee of CPI (Maoist), claimed the Bastar police killed 40 people including seven women, in the name of anti-Maoist operations. He said, “Seventeen people were killed in Bijapur district, 12 in Sukma district, three in Dantewada, five in Kondagadon, and three in Bastar. ..Talking to TOI, a Maoist ideologue, however, dismissed as government propaganda the reports that children were used as soldiers, adding that those in police custody were coerced into propagating these stories. 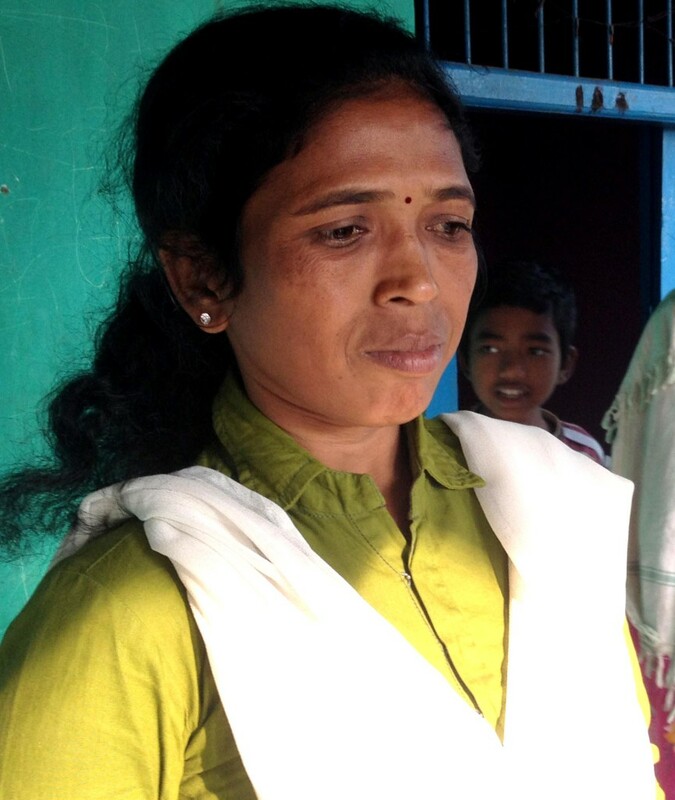 “Government schools distribute uniforms and midday meal on paper, but most of it goes to the officers, and when we try to impart education to the children, they are branded as members of the bal dasta,” said the member, who has done much to spread education in Latehar, Palamu and Garhwa between 2005 and 2009. 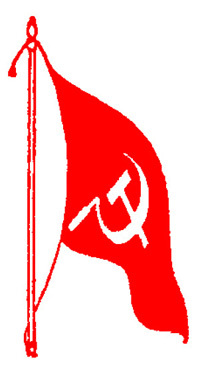 The outlawed Communist Party of India (Maoist) has said that “goons and anti-social elements” are creating havoc in the Bastar region of Chhattisgarh in the name of anti-Maoist operations. “The atrocities on Bastar tribals are at their peak due to the BJP government’s policy to loot minerals and land of Bastar tribals. It is all a part of a bigger conspiracy to render the indigenous Tribals landless. Tribal women are being gang-raped. There is no such thing as administration in Sukma, Dantewada and Bijapur district of Bastar,” said the statement said from Mohan, who has reportedly replaced senior leader Ganesh Uike as the secretary of South Bastar divisional committee of the Maoists. 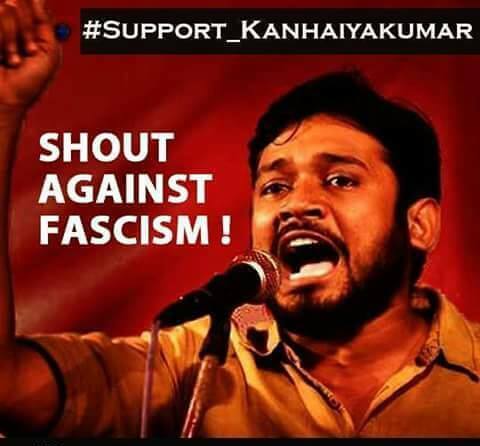 Nagpur: The western sub-zonal bureau of the Communist party of India (Maoist) of north-south Gadchiroli has issued a press note demanding the release of JNU student union president Kanhaiya Kumar who has been arrested on charges of sedition earlier this month. The banned Maoist outfit has targeted the high-handedness of the PM Narendra Modi-led government in suppressing the voices of dissidents. The press release also alleged that organizations like RSS and Akhil Bharatiya Vidyarthi Parishad (ABVP) are fast losing their image in the society which did not go down well with the Hindu rightist bodies. The rebels have also appealed to the media and other intellectual sections to ensure that they do not get lured by the misleading propaganda of the present Hindu ideology-driven government.